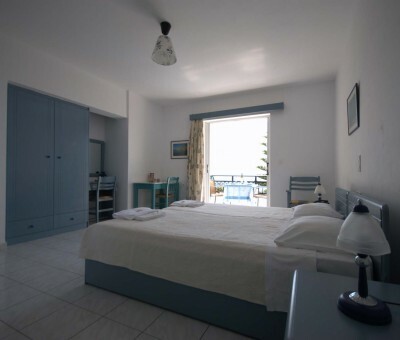 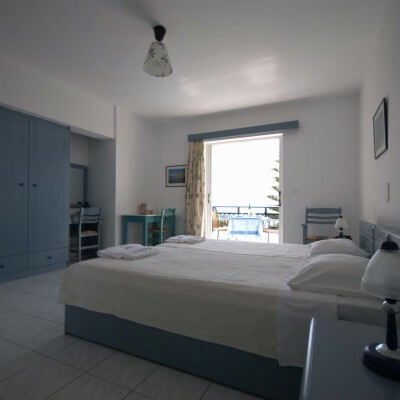 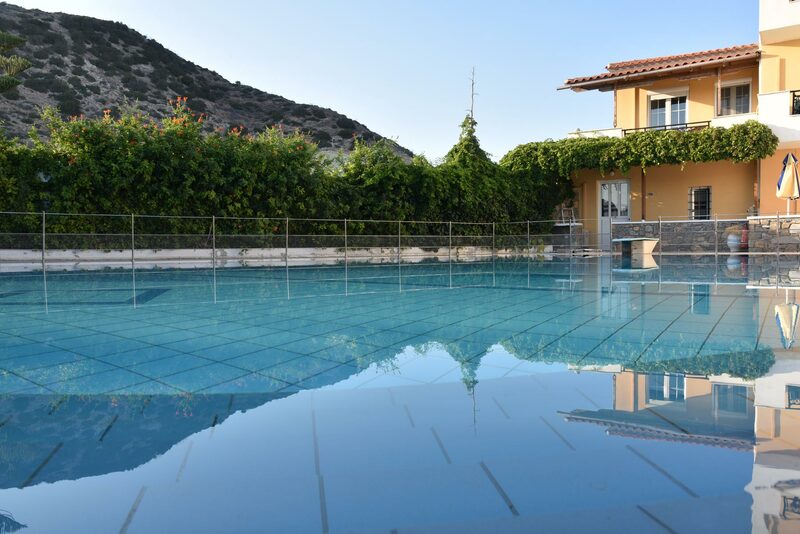 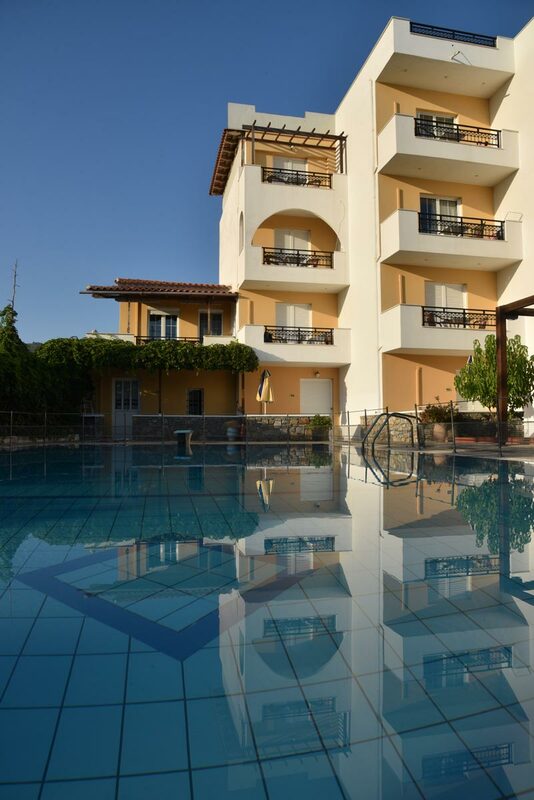 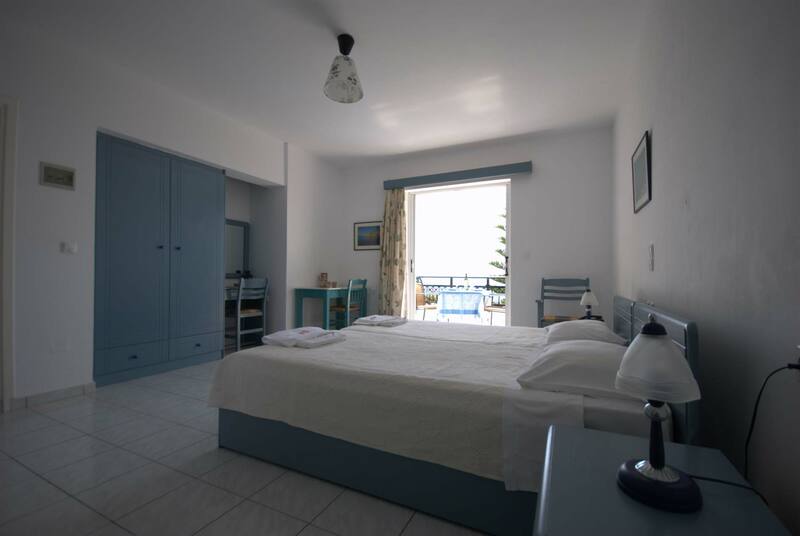 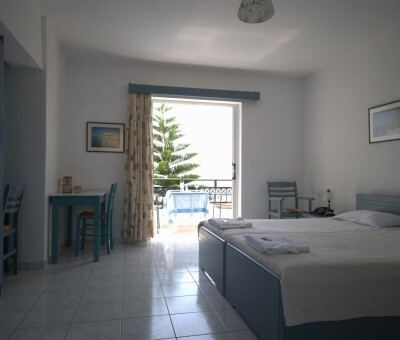 On the southeast side of the island, near the beautiful beach of Myrtos and just 1.8 km from the namesake village lies Sarikampos Beach, the family-run hotel of Mina and Nikos Vouvaki, the perfect destination to enjoy genuine Cretan hospitality. 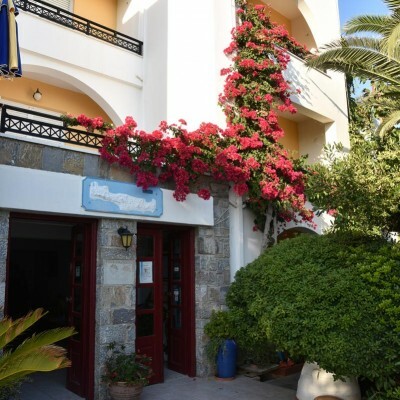 They will treat you with Cretan delicacies, since both of them love to cook traditional Cretan dishes made ​​with fresh local products. 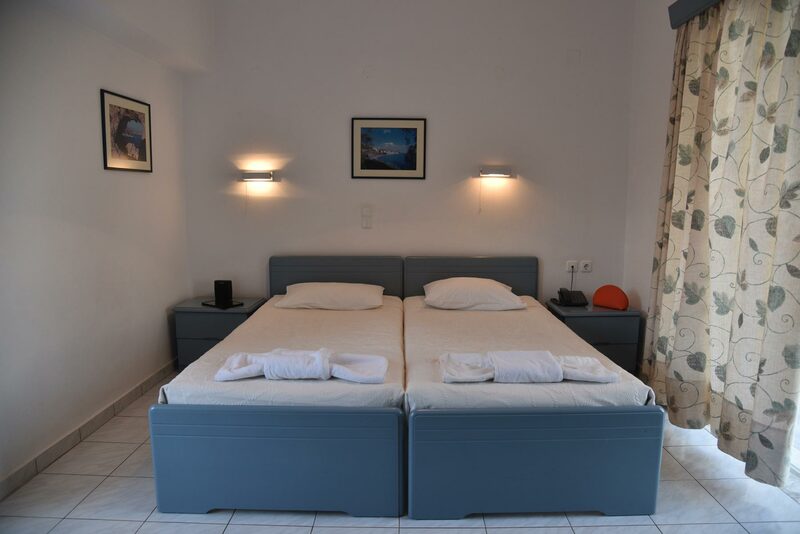 Most importantly, Nikos and Mina will make sure that you are treated as one of their own. 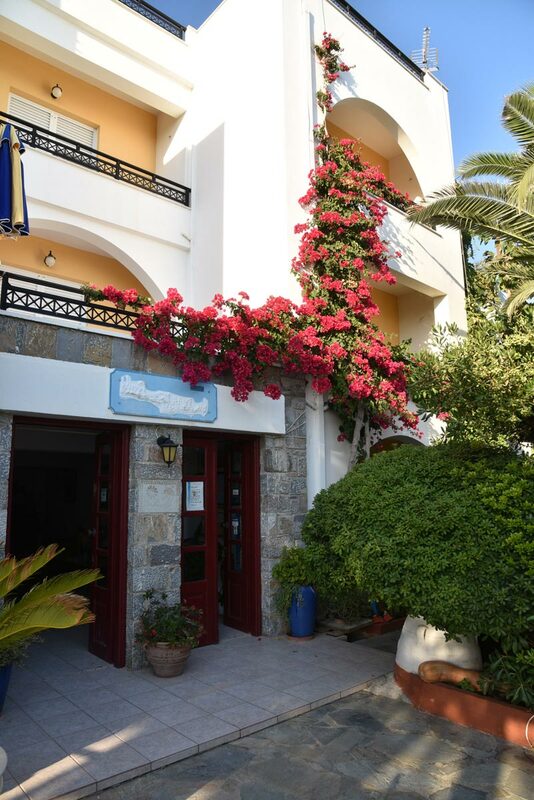 With their authentic Cretan temper and paying attention to every detail, the Vouvakis family is faithful to the philosophy of Sarikampos Beach: namely, to constantly offer their guests the best produce of their beloved island. 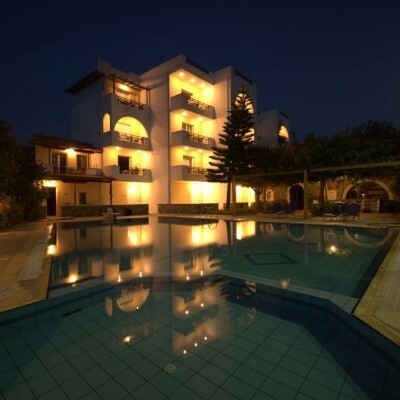 The hotel is situated in a majestic landscape at the foot of a hill, just 20 meters from the blue waters of the Libyan Sea. 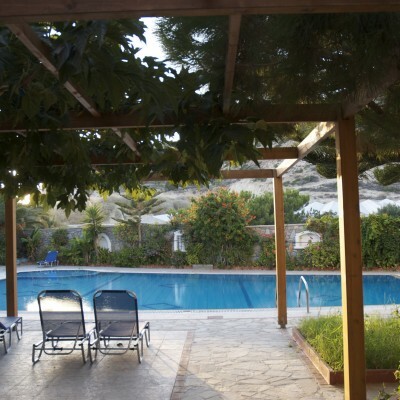 Starting from there, you can explore southeast Crete and slowly discover the beauties of the island. 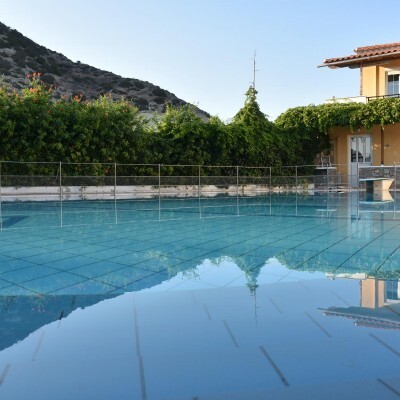 Mina and Nikos will be happy to share their knowledge on Crete, its history and secret treasures, happily playing the role of your personal tour guide. 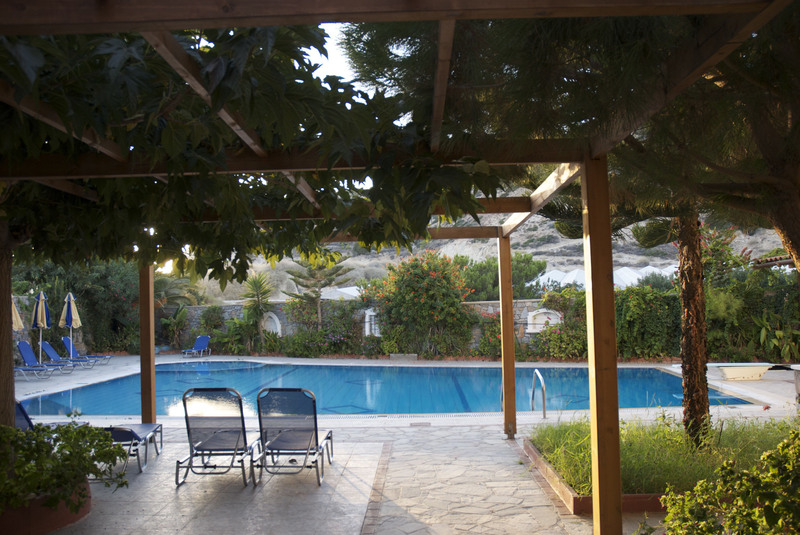 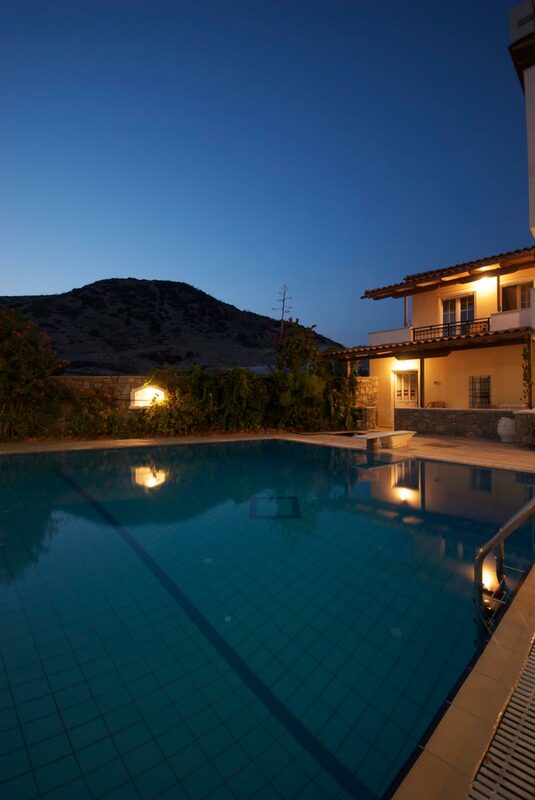 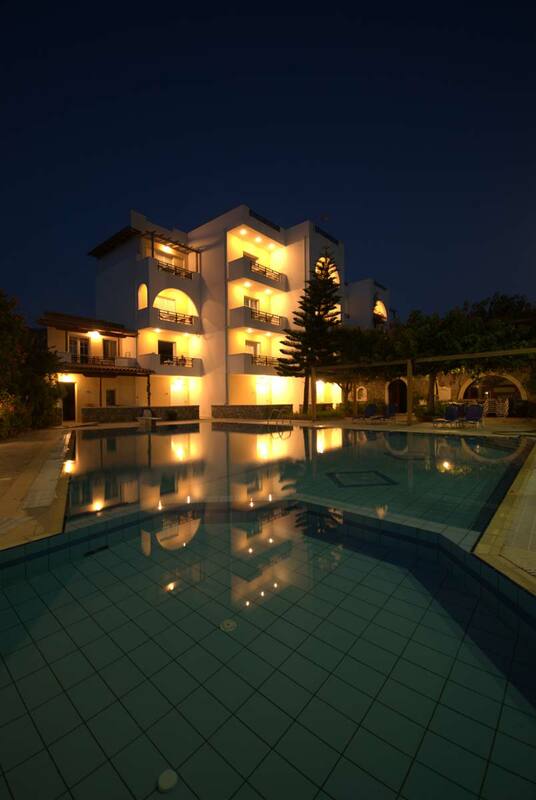 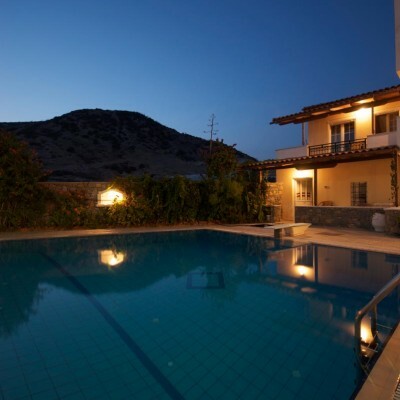 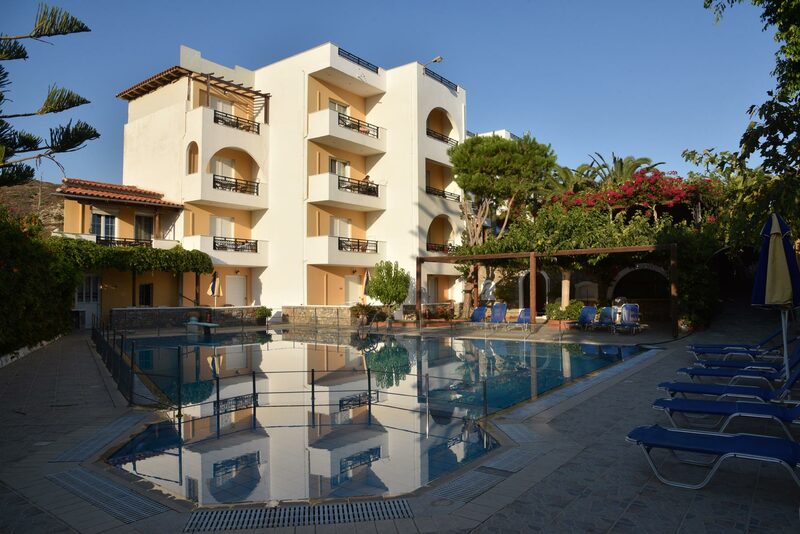 Book now and get ready to experience Crete … like home.